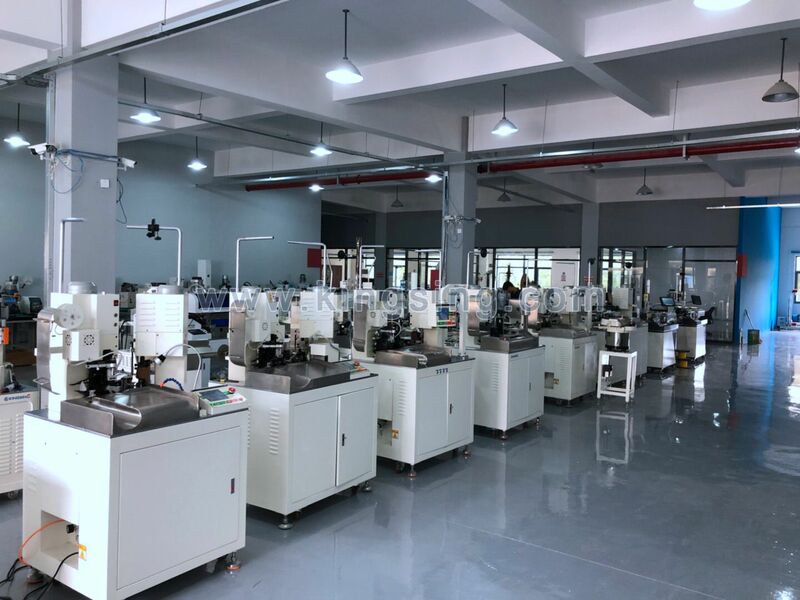 Our company is guided by a group of dedicated leaders and supported by a team of senior technical experts who collectively have more than 10 years of experience in the machinery manufacturing. 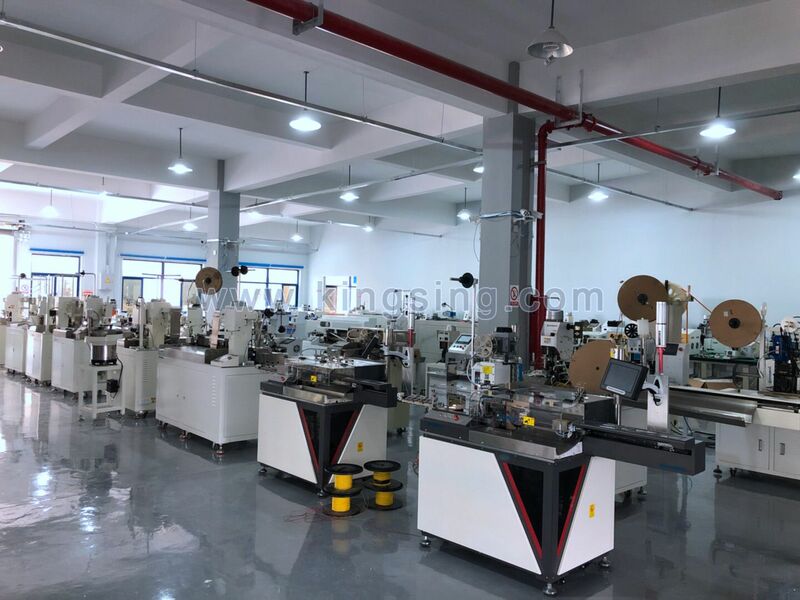 Kingsing Machinery continues to show significant growth; enabled by a highly productive sales and technical support team coupled with innovative leading-edge technology platforms that give us the competitive edge. 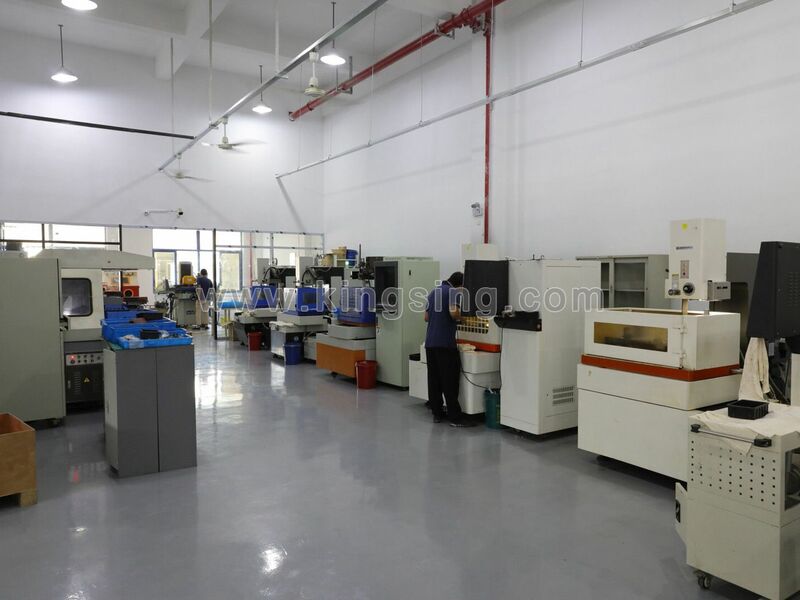 Our machines are very user friendly and can be operated very easily without hassles. 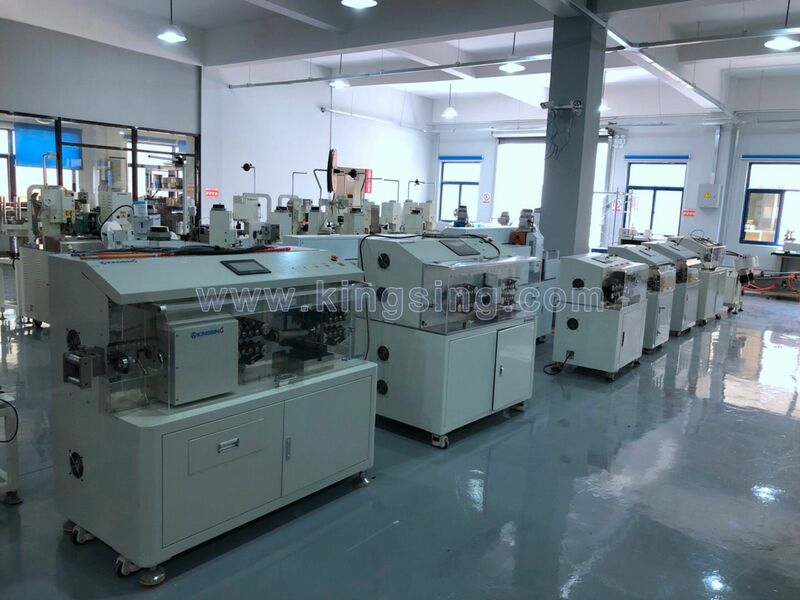 They are both in high demand in the market and can be customized according to the specifications offered by customers. Each year, Kingsing provides free internal and external training opportunities to its employees to upgrade their professional knowledge. We also set many awards to encourage those who made outstanding contributions to the company. We sincerely hope that all of the talented men and women to join us and create a bright and brilliant future. Currently, we have offices and agents in the US, Australia, India, Russia, Mexico, Brazil, Thailand, etc., and with more areas joining us in the coming year. We sincerely hope that you are the next one to choose us!